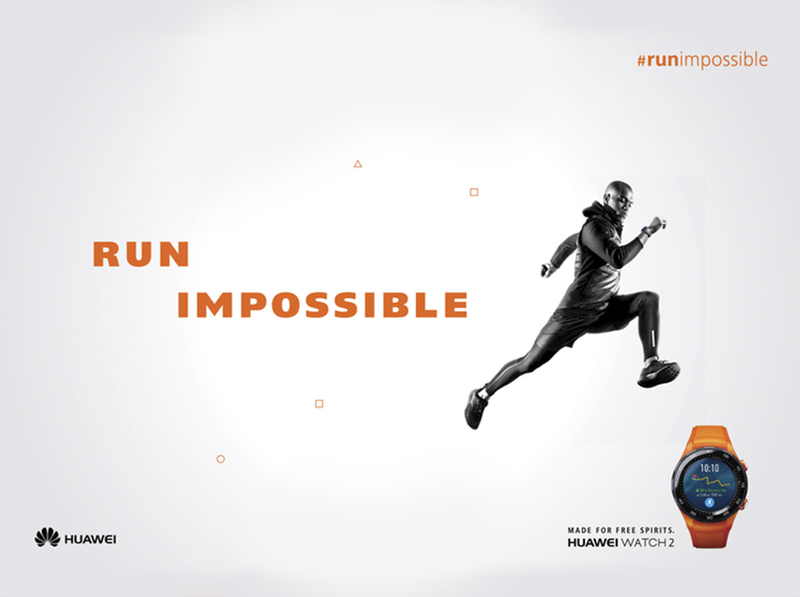 Promote the release of the Huawei Watch 2 and the freedom it’s key features offers. 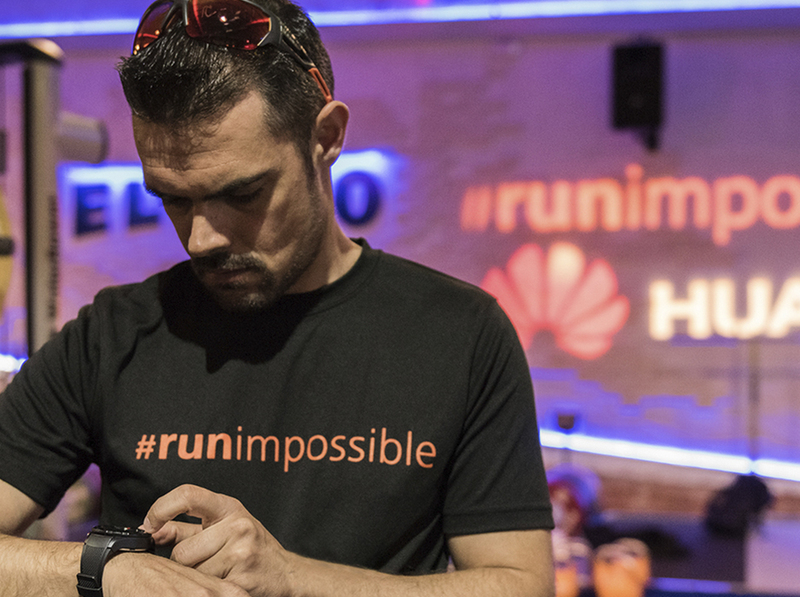 Run Impossible gave people the freedom to explore places usually inaccessible to runners. These exclusive running routes took participants from abandoned railway stations all the way to rooftops of the city with 360- degree views of Milan.